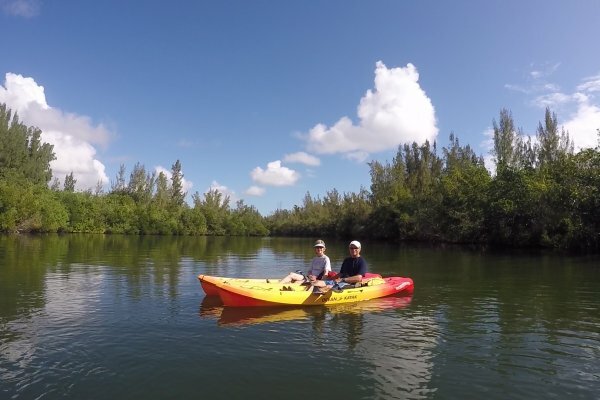 Rent a SUP, or stand-up-paddle board, or paddle board – whatever you call it, we got it! There’s something oddly comfortable about standing on water, cant really explain it, you have to try it. If you’ve never tried it before, have tried it and didn’t get a lesson, we got you covered. 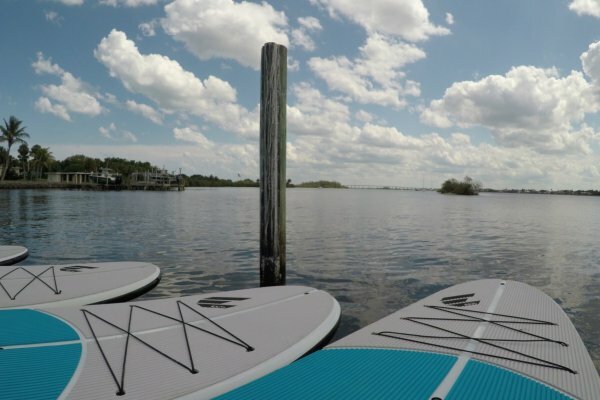 All paddle board rentals come with a free lesson, no excuse now. 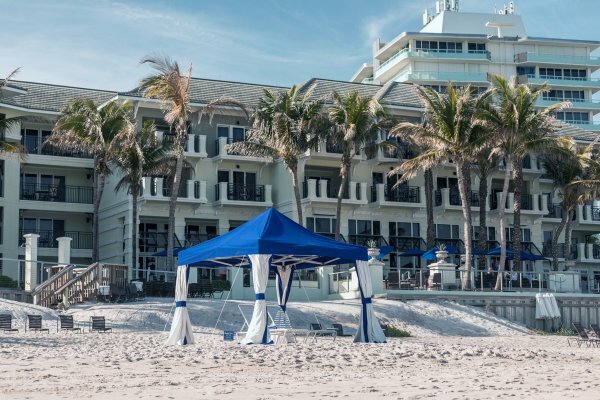 Enjoy pure luxury on the beach of the Kimpton Vero Beach Hotel & Spa from under an exclusive beach cabana. Have food and drink brought to you from Heaton’s Reef Bar & Grill, while enjoying the salty beach air. 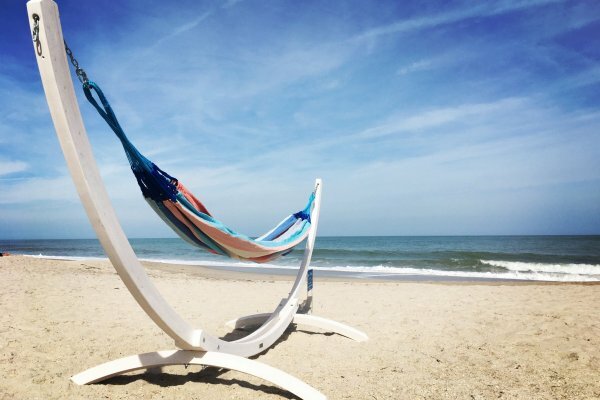 Resort vacationing at it’s finest with a beach lounge chair and umbrella at the Holiday Inn – Oceanside. 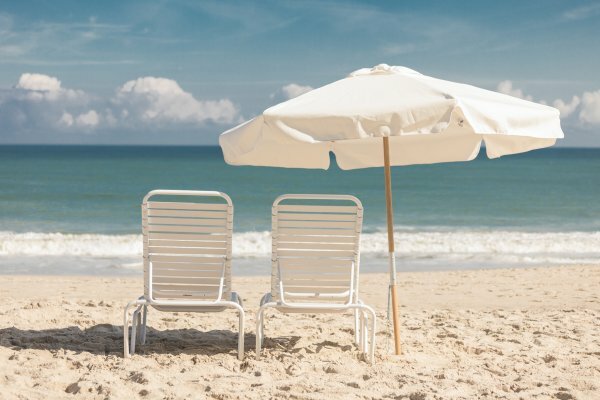 Dont worry about having to schlep a chair and umbrella around, let us set it up for you, enjoy your vacation. Hammock on the Beach. That’s it, not sure I really need to say more about that. Its awesome. 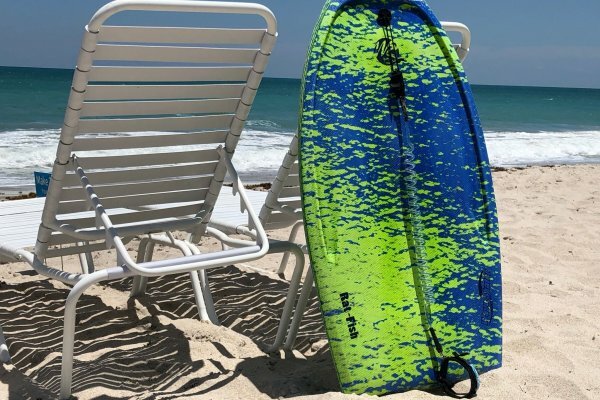 Doesn’t matter if you’re a kid or a big kid, boogie board rides are super fun. We went out of our way to find the finest boards we could, the WaveSkater! Perfect board for all ages, now go ride some waves.